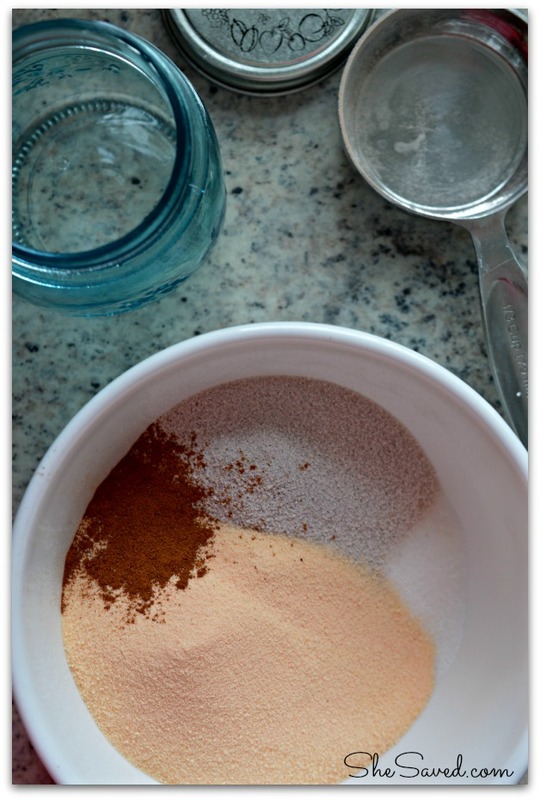 When I was a kid, my mom used to make this wonderful instant Russian Tea Mix recipe and it was such a treat, especially on those cold mornings! I love the smell of it, and I also love the extra lemony zing that it has. 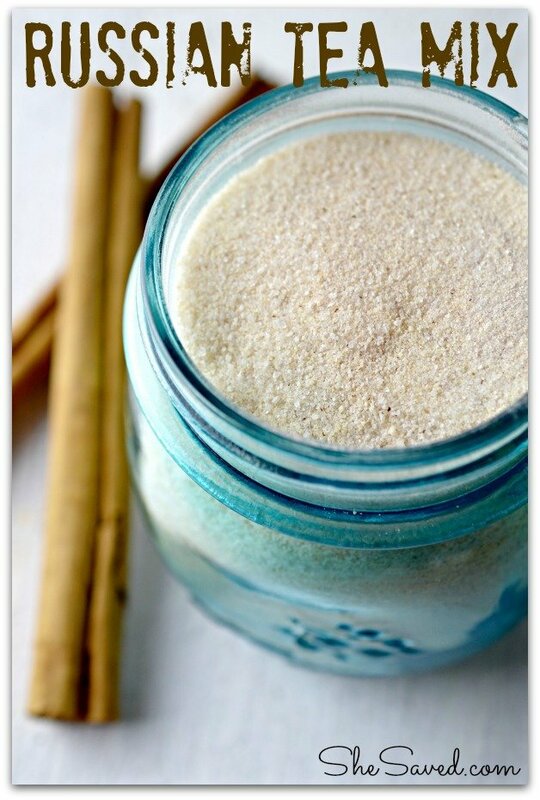 I make it for my kids now and find that it’s a great mix to have around because not only do they love it, it is an easy drink for them to make. This mix also displays beautifully in a pretty jar or canister so it would make for a lovely gift as well! Mix all the ingredients together and store in a jar. 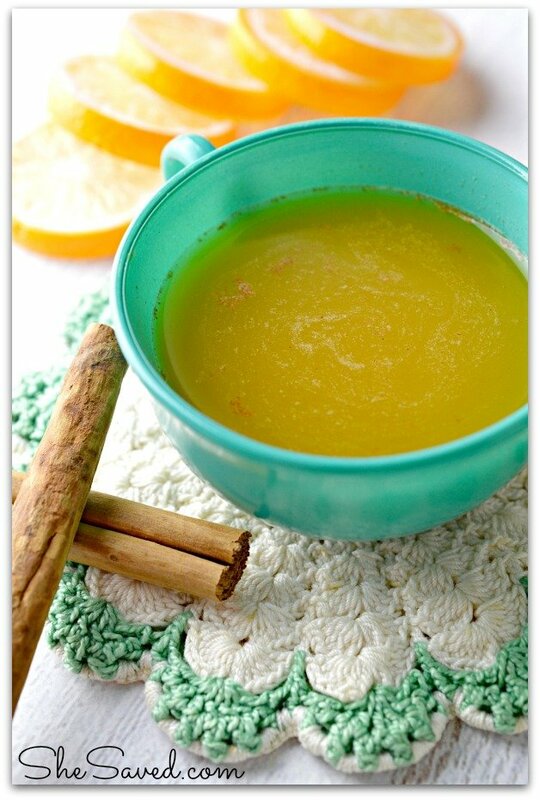 To make a drink, stir about 2 spoonfuls of mix into a mug of hot water until the mixture has dissolved into the liquid. This mix also makes a great gift. Place in a pretty jar and you have a lovely and delicious gift to share! Need ideas? 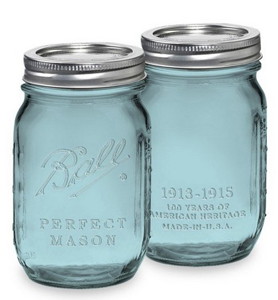 Right now you can get a set of 6 Ball Heritage Collection Mason Jars on sale for $10.99! Plus, shipping is FREE with Amazon Prime or with Super Saver Shipping on orders of $35 or more! 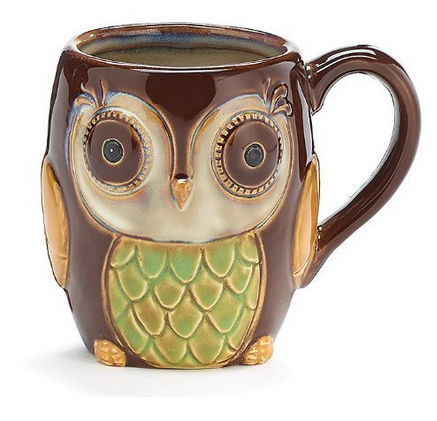 You could also pair this Mexican Hot Chocolate mix with a cute mug, like this darling Porcelain Chocolate Owl 12 Oz Coffee Mug. To attach a note, I love (love!) 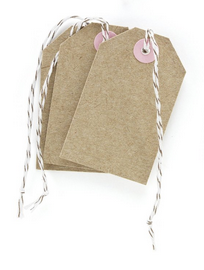 these Martha Stewart Crafts Kraft Tags which you can find on Amazon for $2.99 (dozen). Warm Holiday Wishes to You! Cheers to a Cozy Christmas! 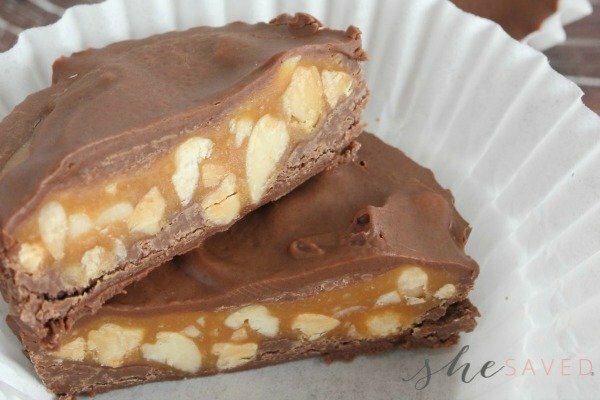 I love receiving gifts from the heart and I love how this easy recipe and help you to come up with a very thoughtful gift, that won’t break the bank! Homemade gifts are THE BEST!! Make sure to check out my other great Homemade Gift Ideas! I also have a Mexican Hot Chocolate Mix recipe that would make for a wonderful gift as well! Yes. the kids would love this tea. Thanks for sharing. 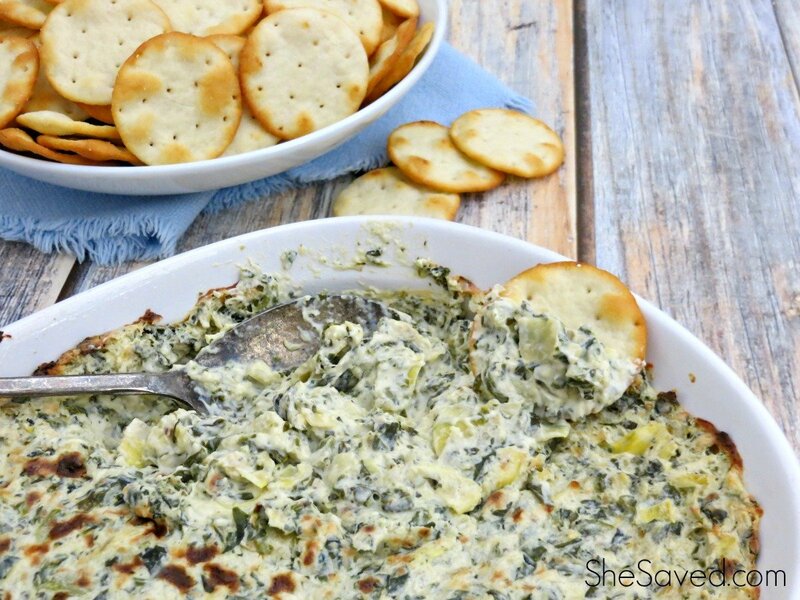 I'll be making this soon! Do they still make Tang??? is the sugar really necessary? all the items listed (drink mixes) should be ready to drink without sugar added?